Marvelous Error opens in 1955 in the aftermath of a near fatal act of domestic violence. Jeff and Eve navigate the last few months of their marriage. This is a time of reprieve during which Eve embarks on a personal journey towards self discovery and empowerment. Part 2 begins eight years later. Jeff and Eve have lived completely separate lives following their divorce but that changes when a ghost from Jeff's past returns to haunt their 18 year old daughter Clara. Jeff and Eve are forced to interact and old patterns resurface. 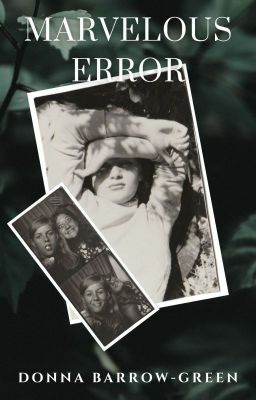 As with the other books in the series, Marvelous Error portrays family drama and the female experience in the context of social and cultural change. Marvelous Error is the third in a five book saga chronicling the life of Eve Lambert and her family. It can be read as a stand alone novel.